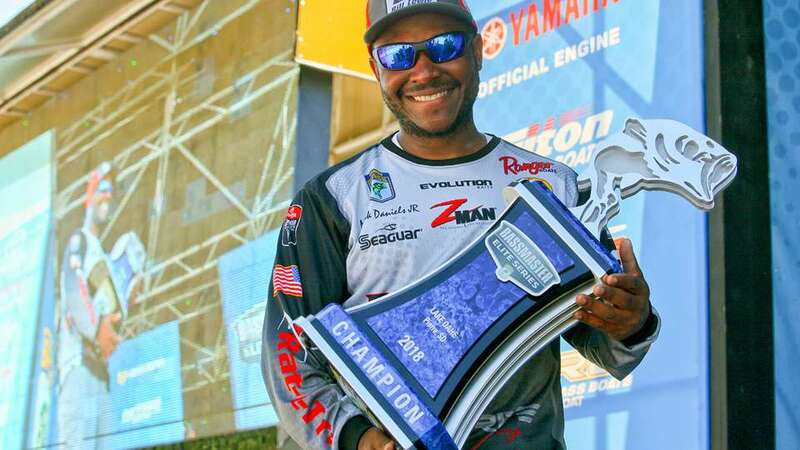 IBASSIN: Mark Daniels Jr. Wins 2018 Bassmaster Elite Lake Oahe with 69-09 lbs! 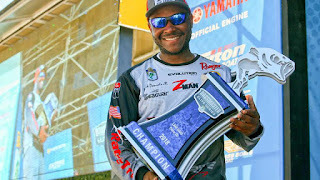 Mark Daniels Jr. Wins 2018 Bassmaster Elite Lake Oahe with 69-09 lbs! Bait fish and drop shot key to win. MDR's rookie season just improved a lot!